Do you or one of your family members have Hashimoto’s Thyroiditis? When you are diagnosed with a serious illness like Hashimoto’s Thyroiditis, it is important to make significant changes in your lifestyle to avoid experiencing so much discomfort and pain that you cannot function properly. What doesn’t help is that sometimes it can be difficult to have access to dependable information about what to do and what not to do to make your life easier and less painful. One of the biggest challenges you might face when you have a serious illness is changing your diet. In this article we will give you an overview of what Hashimoto’s Thyroiditis is, and will also discuss six foods and nutrients to avoid in order to maintain a balanced diet as you manage your thyroid issues. Hashimoto’s Thyroiditis, also known as Hashimoto’s disease or chronic lymphocytic thyroiditis, is a type of inflammation of the thyroid gland. 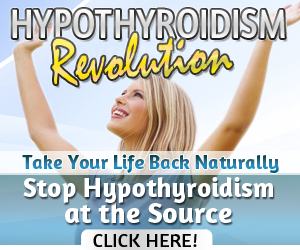 According to the American Thyroid Association, it is the most common cause of hypothyroidism in the U.S. There is no cure for Hashimoto’s Thyroiditis, but symptoms can be managed with diet, medication, and in extreme cases, surgery. Many people have Hashimoto’s disease long before they are diagnosed because symptoms progress so slowly. It is usually diagnosed be measuring the thyroid peroxidase (TPO) antibodies in the blood. How does your Diet affect Hashimoto’s Disease? People with Hashimoto’s Disease tend to be deficient in Vitamin D and sensitive to iodine. That being said, there are no specific foods or dietary supplements that are helpful in treating thyroid disorders. 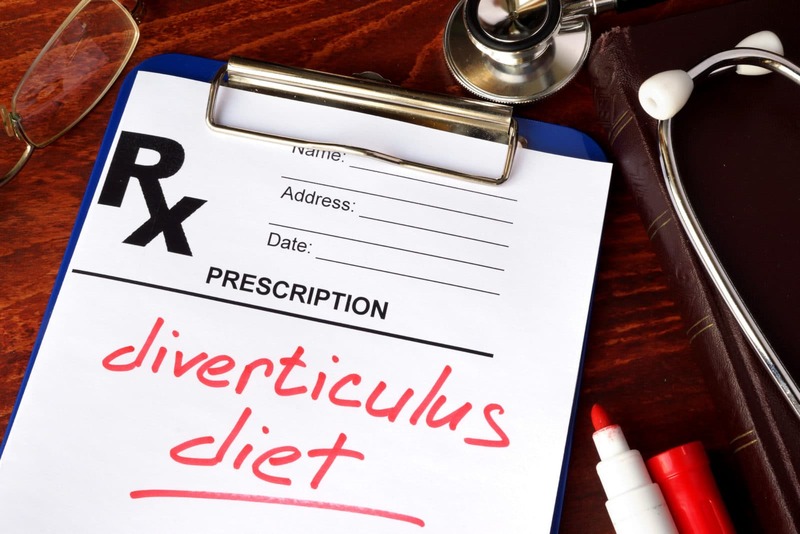 What is helpful in managing symptoms of Hashimoto’s disease, however, is a balanced diet and knowing how certain foods may be interfering with the medications you take. Below is a list of six foods and nutrients to pay special attention to if you have Hashimoto’s disease, according to the British Thyroid Foundation. One of the most common prescription given to people with thyroid disorders is levothyroxine. Calcium supplements and calcium-rich foods, like milk, cheese and yogurt, could interfere with the absorption of levothyroxine. The British Thyroid Foundation recommends waiting four hours after having taken the medication to eat calcium-rich foods. Soy should be avoided altogether if you have been prescribed thyroxine. Since soy has some hormone-like compounds, it is no wonder it interferes with hormone-related compounds. Kelp is very rich in iodine, and iodine goes to the thyroid, where necessary hormones are made. However, iodine overload is not good for thyroids that are already compromised. After reading the previous description, it goes without saying that iodine supplements should also be avoided. Like soy and calcium, iron interferes with thyroxine absorption. Avoid multivitamin tablets that contain mega doses of iron, and wait at least two hours after taking your medications before taking iron. Foods from the brassicas family, when consumed in significant quantities, could contribute to goiter. Eat these foods in moderation to avoid any potentially damaging side-effects. 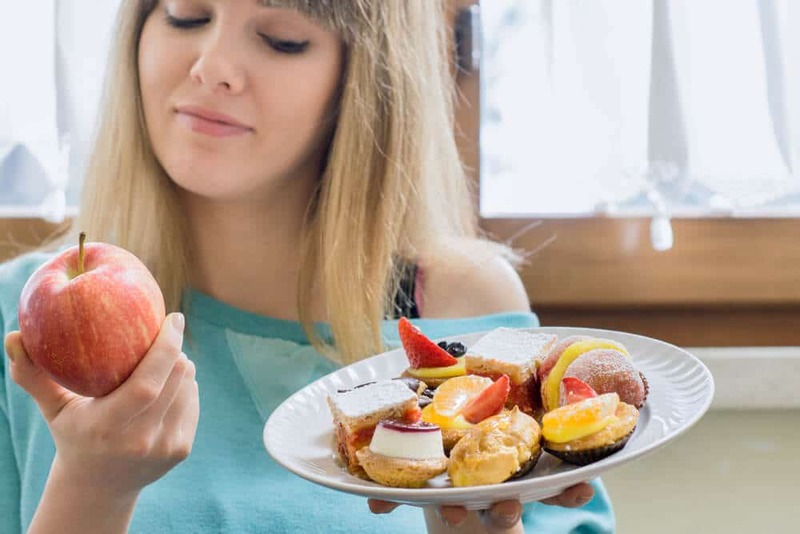 While there are no particular foods that are superstars or villains when it comes to managing Hashimoto’s disease, there are some decisions you can make to avoid complications and ensure that any prescriptions can do their job to get hormones where they need to be. Next articleWhat are the Side Effects of Taking Opioids?